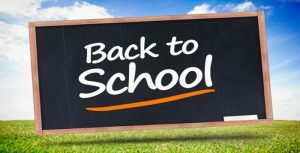 Homeowners Association (HOA) governed communities — residential, apartment, condominium and townhome complexes and larger businesses often have common areas like swimming pools, fitness centers, and clubhouses. These amenities are great for residents or employees but create a number of liabilities for the association or business. Therefore, the board of directors, association or businesses’ management will need to mitigate these liabilities through the control and monitoring of recreational areas. 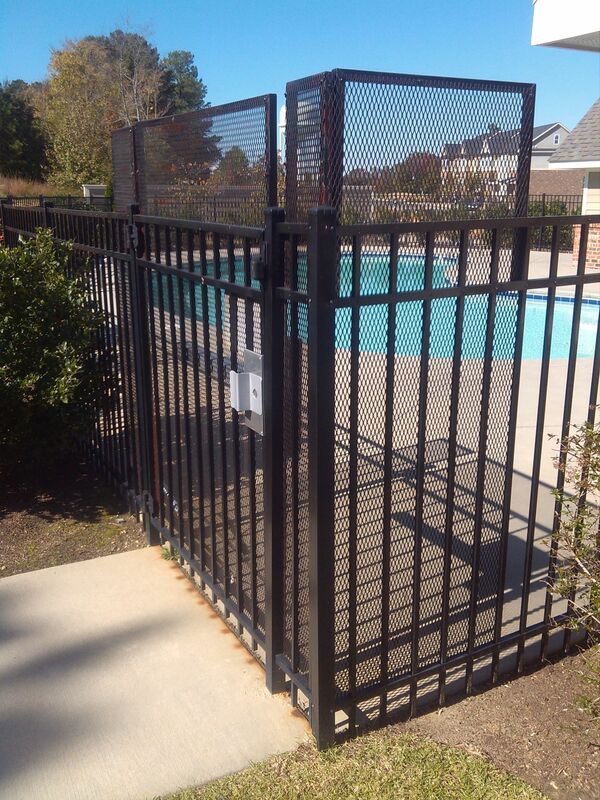 Card and key fobs are top solutions to control swimming pool and fitness center access. 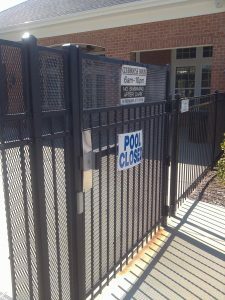 Requiring proximity cards or badges to enter pool gates keeps strangers or unattended children out while offering convenient access to members or residents. 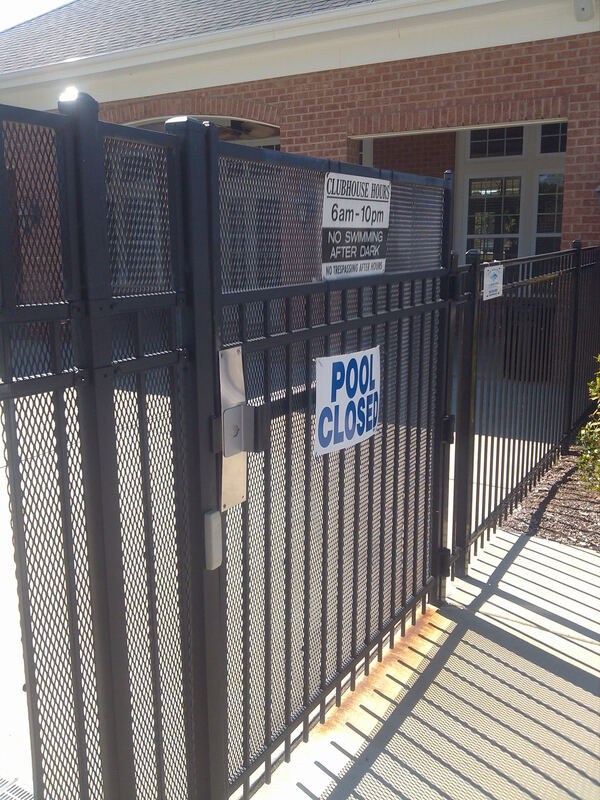 They can also be set up to open gates at specific times and coded so authorized personnel can review when keys are used for legal as well as illegal entry. In addition to good fencing and access point control, we highly recommend installing cameras and monitoring them. Cameras serve multiple purposes. When visible, they act as a deterrent and they can also provide helpful evidence for prosecuting individuals caught in the act of committing crimes. Should the unfortunate situation arise of someone getting hurt or drowning, cameras also offer the option to review what happened and validate that safety equipment was in place, and lifeguards and EMT followed protocol. It is important to note that cameras are only effective if they are regularly maintained to ensure proper operation. Securing common areas while allowing convenient access for those authorized to use them is a serious issue for HOAs and businesses alike. At Secur-Tek, Inc. we can help those with that responsibility through the process of selecting and installing the right equipment given your situation, budget and safety/security requirements. Give us a call at 919-387-1800.
Business owners all strive to keep their businesses safe. Installing security systems, cameras, and access tracking are all part of burglar prevention for your business. But what about protecting your company from inside threats? According to a recent study, 20 percent of employees would sell their work passwords to a competitor. Less than $100. That could be all that’s standing between you and a hacker who takes down your business. While we all want to believe the people we hire are good, moral employees who would not do something like that, we simply do not know what people have been through, what life situations may drive their behavior. Employee access – Secur-Tek can help you control access to the business itself, and to certain rooms. But what about who has access to your important data? Of course employees need to have a certain level of access to data, and programs to do their jobs. Maybe you already track who has access to what while they are employed with you. But what happens after that employee leaves? The above survey found that more than two in five employees still have corporate account access after they leave their job. Do you have security procedures in place to revoke access or change passwords? Uploads to the cloud – Well-meaning employees may be uploading data to the cloud using various storage programs. While it’s useful to backup information in case of a crash, be sure to confirm which information is uploaded where. If you don’t have a secure server set up, your data may be at risk. Downloads – In large companies, employees are supposed to check with the IT department before downloading any software or installing anything. Studies show this does not always happen. Employees get impatient with the extra layer of process. As a small business owner, you may not have an IT department, or may not have oversight of what your team downloads. But one wrong program means a virus or malware or spyware, putting your business at risk. Make a list of approved programs and check all the computers in the office on a monthly basis. While this sounds big brother, your employee is not the one whose business is at risk. Secur-Tek works to keep your business secure from the outside. 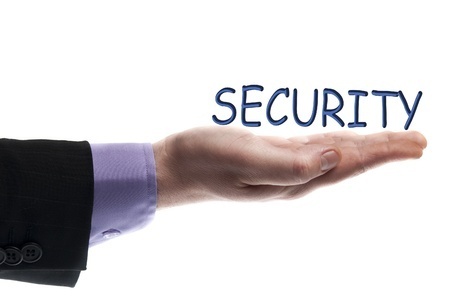 Be sure to consider what security measures you take inside your company to keep it safe. Secur-Tek opened its doors in 1990 to provide the Triangle and central NC residents with security systems and home automation. In our last post, Owner Ken Henke spoke about his business and what customers should know about home and business security. 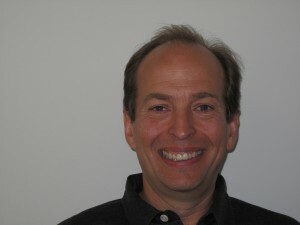 This time, we continue the conversation, which includes his thoughts on a changing industry. What question do you most often receive from potential or current customers and what’s the answer? The most common question I get from people who call in, usually it’s do we have a contract for the system? We have a yearly agreement. A lot of our competitors have a three or five-year agreement, but we do one year. Secur-Tek specializes in many audio and home automation services. What got you into this? 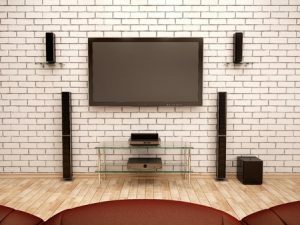 We work with a lot of builders and they have homeowners who request low-voltage products such as central vacs, audio systems, home automation, wired or wireless networking. Those are things we are able to install so it made sense to expand those services and offer them to the builders and in turn when a homeowner calls us to install them. Not long ago, Forbes published an article on DIY home security and how it will affect the security industry. What do you think about those systems? It mostly affects the providers of the “free” systems. A lot of the DIY systems are wireless. Some of these DIY systems are very cheap and are going to be easy for people to hack. We do wired systems so there’s no interference so there’s no hacking or jamming of the system. 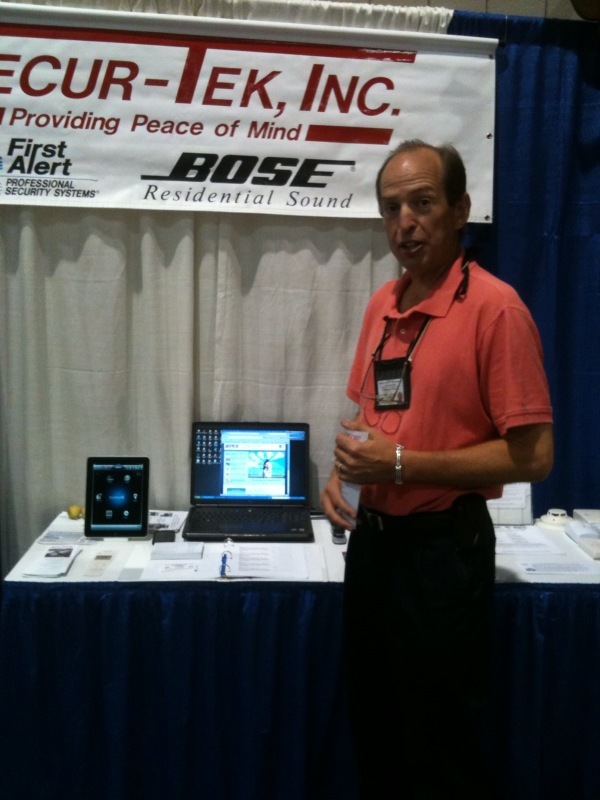 What changes do you see happening in the security/home automation industries? I think security systems will start becoming more and more automated. The security system we install interfaces with the automation system we install. It’s going to be more and more integrated as time goes by. As it gets less and less cost prohibitive, these homes are going to have a package that includes lighting, security, music, blinds, who knows what they’re going to include. The prices keep coming down. The one thing that will determine where it goes is whether there is enough level of expertise in the field. The companies who offer free systems, the technicians they hire, there’s often no expertise there. As these systems get more and more involved, my fear — is the field support going to be there to do the troubleshooting and the technical work that’s required in the field? What’s important for someone to know about your business? What’s important to us is the relationship with our customers. Our attrition rate for our customers is very low. We want to take care of that customer for life. That’s why we install a system at a market rate with the low monthly monitoring fee. 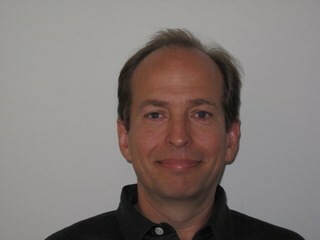 Secur-Tek, Inc.’s monitoring rate is going to stay constant and not increase once the yearly agreement is over. Our employees all work for Secur-Tek and are licensed underneath my license. We don’t have subcontractors or people that I’m not familiar with that I’m sending to my customers. We trust our employees. We can let our technicians handle it and we feel comfortable that our customers are going to be happy. Also, we use brand name products that people recognize. Everything we use has brand name recognition where we have the support of the manufacturer behind us. We’re planning for years down the road, not just for today. And we’re a local company. What you pay Secur-Tek, Inc. is going to stay in the local community and not sent to another company’s headquarters located out of the state. Secur-Tek opened its doors in 1990 to provide the Triangle and central NC residents with security systems and home automation. Owner Ken Henke recently spoke about his business, the industry, and what customers should know about home and business security. You had your first security job in 1983. How did you get into security? A security company had a job opening that was appealing to me and with my associate degree in electronics it was a good fit. I worked for this company for seven years and then I started my own business. I love that I’m my own boss. Working for myself and having more control over what I am providing to the customers. So if I was working for somebody [and] I didn’t agree with what was being provided to the customer, but that’s the way the employer did it, you bit your tongue and got paid. But as the owner, we have a standard we want to meet and make the customer happy and they in turn refer us to neighbors, friends and business associates. 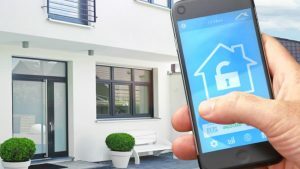 What’s the most important security thing a homeowner can do? Lock their doors. Go online and read about the breaks-in that occur. For example, you’ll hear about a rash of car break-ins in a neighborhood. The police find out all the car doors were unlocked. A lot of times it’s crimes of opportunity. People will walk up to a door and turn the doorknob and if it opens, they might knock on the door to make sure no-one is home, and if no- one is home, they’re going to go in. Installing a security system is also important because it’s more than just security. It’s smoke detectors, carbon monoxide detectors. It’s protecting your home from burning down or the death of a person who lives in your house because of carbon monoxide. For businesses, what’s the most important security measure they can take? In that case, a monitored security system is important. With businesses, people do break in and randomly search for things to steal whether it’s petty cash or small electronic devices. They’re going to break open doors and cabinets. It could be more of a monetary loss from the vandalism versus anything that’s been stolen from your business. How much money are you going to lose from being out of business for a day? Are there any security challenges unique to the Triangle area? People in North Carolina face the same crime challenges everyone does. Crime is pretty much random. All it takes is for somebody that is living a life of crime or if someone gets into a financial situation and they’re desperate or need quick cash. Neighborhoods are getting broken into now where people have said, “Oh crime doesn’t happen in our neighborhood.” One thing I would pass onto people is: some sort of crime is going to come to your neighborhood in the future. There is no way that you’re going to stop it, and it’s random. So a security system is like an insurance policy. Things happen at the wrong time. A security system is there to minimize the impact and to allow you to have peace of mind and go on with your life. What security mistake do homeowners or business owners make most? They buy the “free” alarm systems. The public is susceptible to the marketers, who say “I’ve got a free alarm system.” But they charge the customer more for the monthly monitoring. In the long run, you pay more for the free system than you do a purchased system. A lot of our current customers have already gone through the free system and came to Secur-Tek, Inc. to get away from it. Every year at this time you’ll read stories about the increase in home burglaries while homeowners are away. Studies show that increase is not always fact. Instead, many factors affect burglaries in different communities and when they occur. Still, it’s smart to play it safe with home security around the holidays. After all, you may have extra valuables inside after buying all of your gifts, and you may be absent more often as you attend holiday parties or head to grandmother’s house. According to FBI data, in 2010, there were an estimated 2.1 million burglaries in the U.S. Victims of burglary offenses suffered an estimated $4.6 billion in lost property, an average dollar loss of $2,119 each. In the Raleigh-Cary area, including Franklin, Johnston, and Wake counties, there were 628 burglaries per 100,000 residents in 2010. Light your home. The strings of Christmas lights may bring good cheer, but they don’t keep burglars out. Mount exterior lights on your home, out of reach. These can be put on a timer or used as motion detectors. Put indoor lights on timers. Burglars don’t want to spend all day trying to break in. Keep your doors and windows locked and install deadbolts on exterior doors, making it tougher to gain entry. Check your doors. Your lock might be amazing, but if your door is weak, a strong kick will give a burglar easy access. Make sure your door is solid wood or has a solid wood core. You can also consider a fiberglass or metal door. Trim the shrubbery. Don’t make it easy for burglars to hide behind bushes as they work to open a window. Keep the landscaping trimmed so it’s easier for a neighbor to spot the suspicious person standing outside your home. Install a home alarm system. More than 90 percent of burglars say they would avoid a home with an alarm, according to the Insurance Information Institute. Effective alarms don’t just make noise, but alert emergency services. Many insurance companies offer a discount on homeowners insurance if you have an alarm. Hide and lock your valuables. Once inside, a burglar doesn’t want to take too long. He or she knows to check the desk and the bedroom for important documents and jewelry. Put your important papers and expensive items in other locations and hide them well. Have your mail held, or have a neighbor pick it up. Schedule deliveries. Packages are at risk this time of year sitting on your front porch. Try to time deliveries so that they don’t arrive when you are out of town. Leave blinds in their usual positions so it appears you are home. Ask trustworthy neighbors to keep an eye on your home. Letting a few people know you are gone will help keep them on alert for something amiss. 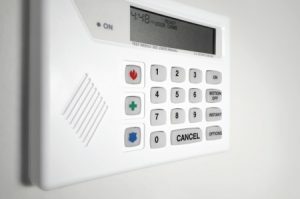 Questions about home security? Give us a call: (919) 387-1800. Door locks – Forget to lock the door? If you have an electronic door lock, it’s no problem. You can remotely lock it from anywhere. 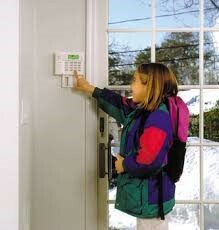 Electronic door locks work with your entire home security system. 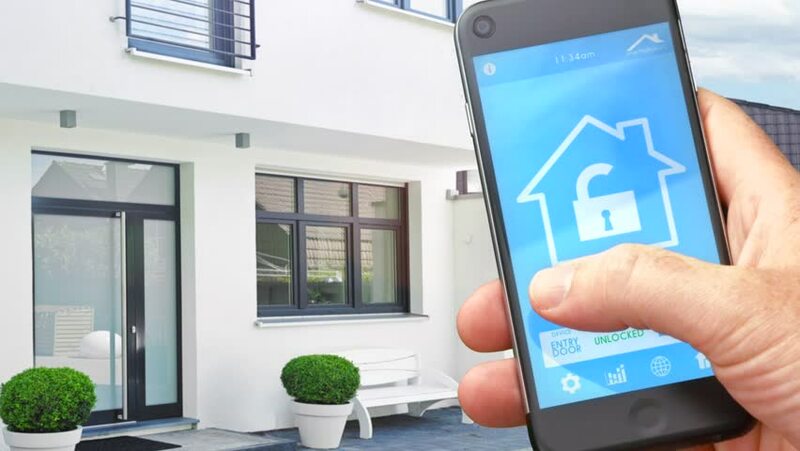 In addition to locking the door from your smartphone or tablet, electronic door locks track the history of opening and closing and can send you text message alerts if you want. You can also give visitors an access code that only works during certain times of day, making it easier to keep your home secure when working with household staff. Plus, no more digging around for your keys! Remote monitoring – Keep an eye on your home from anywhere with videos and photos of what’s going on. 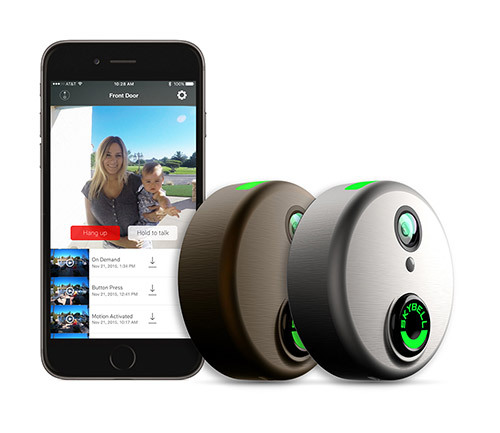 Home security systems now offer streaming security camera feeds, the ability to arm and disarm from anywhere, send alerts, and more. Cameras – Speaking of streaming, home security cameras are no longer for the super-rich mansion owner. Cameras are inexpensive and easy to install. If you don’t want to check the life feed, you can save it for later if you need to — a nice option if your home is burglarized or if you need to check up on working crews. Home Sensors – Your home is so smart, it knows you’re coming. Home sensors can open and close the door for you. They also work as part of your home security, for motion sensing when you’re away. They’re smart enough to work off of winks or waving and can be controlled from your smartphone or tablet. Garage systems – Many people use a button in their car to open the garage. The latest systems not only open the door when you want, but give you remote control from your smart device, allowing you to let people to enter when you are not home. It can also track how long the door has been open. Systems today also have motion sensors to protect those jetting through the door as it’s closing. Secur-Tek can help you install a Control4 Home Automation System to help with these areas and more, including lighting, sound, and more. Contact us today to find out more.